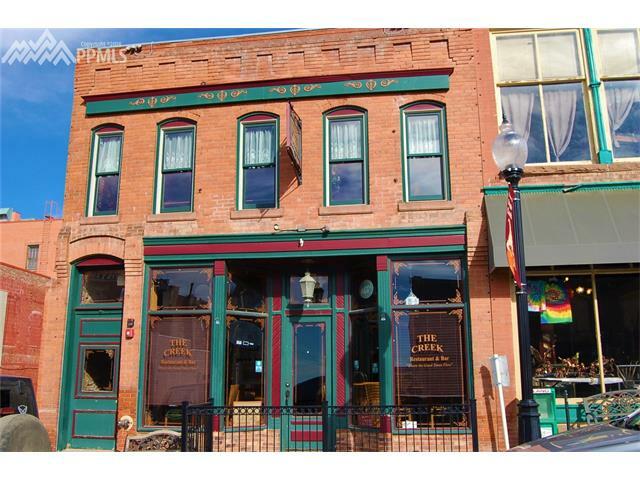 Since Cripple Creek, Colorado is a somewhat mountainous town, the winters can be quite harsh. One of the best ways to protect you home from the cold winds of Colorado winters is to apply a high-quality siding. Scottish Home Improvements provides a variety of exterior finishes to help create a beautiful yet energy efficient home for the residents of Cripple Creek. We can show you how new siding for your home could boost your energy efficiency and lower your maintenance costs year round. Though vinyl siding continues to be a popular exterior finish, many people are turning to James Hardie® fiber cement siding. There are several benefits to this product. James Hardie® Siding combined with combined with HardieWrap® weather barrier and rigid foam insulation panels to help increase energy efficiency helps to keep your home warm in the winter and cool in the summer. It is also extremely durable and can withstand anything the constantly changing Colorado weather presents, from hail storms to heat waves. It is also fire and hail resistant. Besides the functional reasoning, there are aesthetic benefits as well. The paint finish is protected by James Hardie’s 15 year limited warranty, eliminating the need for constant repairs and upkeep. This siding can be crafted to match any exterior you already have, which means we can work with existing wood, stone, and brick. James Hardie® Fiber Cement Siding is not only a beautiful option but also a smart choice for your home. Fire Resistance – Colorado Siding James Hardie Testimonial from Colorado Siding on Vimeo. If you have existing wood siding on your home, Scottish Home Improvements can seal that natural wood in order to better protect it from the elements such as temperature changes and precipitation. This will increase the longevity of the cedar siding. 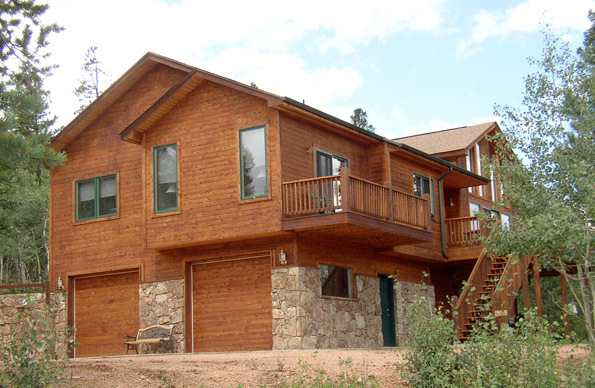 If you’re looking to upgrade your Cripple Creek home or business to authentic wood and cedar siding, we offer the largest selection perfect for your property. For your business, Scottish Home Improvements can provide you with steel siding. This durable material may not be ideal for every residential situation, but it can certainly withstand the cold weather elements. It is affordable and low-maintenance, making it an excellent choice for your commercial building. Alside offers residential steel siding solutions that mimic the appearance of wood, offering Cripple Creek homeowners the best of both worlds. Vinyl siding is a great option as well for those on a strict budget. We like to recommend vinyl siding for homes that are valued under $250,000. This affordable siding option is great for Cripple Creek homes, offering moderate durability paired with high performing aesthetics. Scottish Home Improvements is pleased to announce our premium siding repair services available throughout the Cripple Creek area. We’ve successfully repaired commercial and residential siding products of all sizes and ages, and are happy to assist you with yours. We minimize downtime and offer a stress-free repair process. Scottish Home Improvement’s attention to detail has helped us grow to become the largest installer of fiber cement siding in the state of Colorado. We are prepared and happy to provide you with information about the products that will work best for your personal situation, all the while keeping you involved in the design process. Don’t forget to check out our A+ rating at the BBB and we promise you value for money and great service. Scottish Home Improvements would like to earn your business. Contact us today to schedule your in-home consultation and learn what it’s like to work with one of Colorado’s most trusted siding contractors.